Customers in the United States, United Kingdom, and Australia who ordered a HomePod for February 9 delivery have begun receiving shipment notifications from Apple letting them know their orders have shipped and are on the way. The first HomePod deliveries should begin in just a matter of hours in Australia, where it is already early Friday morning. 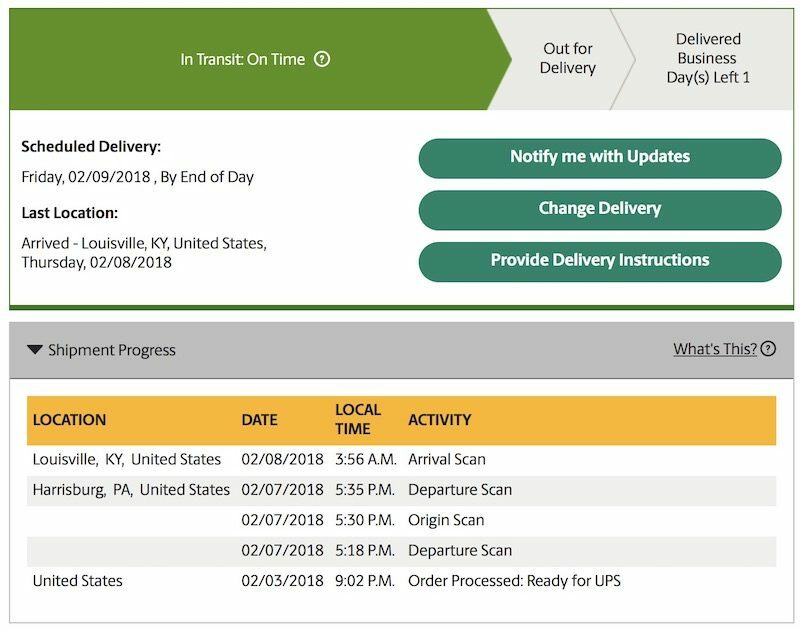 Apple is using Next Day Air delivery in the United States and shipping out from local hubs, with tracking information available. Customers without a tracking number may be able to locate their HomePod's shipping information by going to the UPS website, selecting the track by reference number option, and entering the phone number associated with a HomePod order. In the United States, HomePod deliveries will kick off at around 8:00 a.m. local time on Friday, February 9, with customers on the East Coast receiving their orders first. 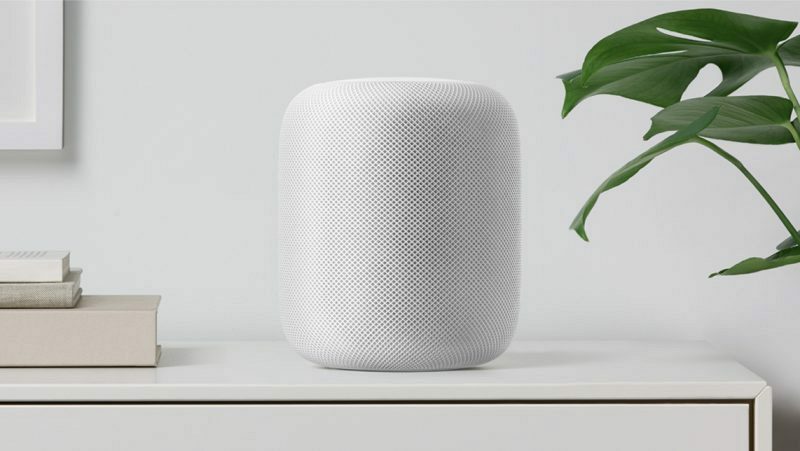 Apple is no longer offering the HomePod for February 9 delivery or in-store pickup, but the company will likely have a supply of HomePods available for walk-in purchase in retail stores in the U.S., UK, and Australia on launch day. Update: This article has been updated to reflect that HomePods are now shipping in the United States and United Kingdom as well. Same. I'm on the fence with HomePod vs. Sonos and heavily leaning towards Sonos, but I still have about four months to decide. Or, you could purchase the HomePod and try it for 14 days in your home determine if you think it will meet your expectations. And it's risk-free or you can simply return it if you don't like it. Anyways, looking forward to the user reviews. Looking forward to hearing the reactions from ordinary purchasers re: utility and sound quality after they've put their HomePod through its paces for a couple a days. CAN SOMEONE PLEASE TELL ME WHY I WOULD BUY THIS OVER MY EXISTING SONOS AND AMAZON UNITS? Better "sound"?! Better sound according to the reviews, the HomePod is a speaker first and a very good one by the sounds of it. With a risk free 14 day return policy, anyone who is on the fence is cheating themselves by not at least giving it a test drive in their own environment. Yep, just got my shipped email too! Not iPhone excited, but excited nonetheless! Lol. I got a tracking number from UPS this morning to get delivered here in the USA tomorrow. I could if my situation permitted that. Unfortunately, I'm traveling full time right now and will be doing that for another four months. Once I get my feet planted a new home theater and an array of "smart speakers" are on my to-do list. Waiting for user reviews until I decide this is something worth giving a try.